Maria Teresa de Ceno Clemares was born on 1 October 1956. She is the daughter of Adolfo de Ceno Clemares and Hertha Margarete Baronin von Stengal. He was educated at Cheltenham College, Cheltenham, Gloucestershire, EnglandG.1 He was educated at Magdalene College, Cambridge University, Cambridge, Cambridgeshire, EnglandG.1 He gained the rank of Captain in the 3rd Battalion, border Regiment.1 He fought in the First World War, where he was mentioned in despatches twice.1 He was awarded the Order of the Nile.1 He was appointed Officer, Order of the British Empire (O.B.E.) 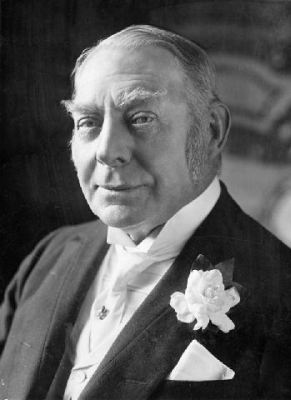 in 1919.1 He held the office of Justice of the Peace (J.P.) for Westmorland.1 He held the office of Justice of the Peace (J.P.) for Rutland.1 He held the office of Justice of the Peace (J.P.) for Cumberland.1 He held the office of Deputy Lieutenant (D.L.) of Cumberland.1 He succeeded as the 7th Baron Lowther of Whitehaven [G.B., 1797] on 13 April 1944.1 He succeeded as the 7th Viscount Lowther of Whitehaven [G.B., 1797] on 13 April 1944. He succeeded as the 6th Earl of Lonsdale, co. Westmorland [U.K., 1807] on 13 April 1944.1 He succeeded as the 7th Baronet Lowther [G.B., 1764] on 13 April 1944. Her married name became Knox. On 30 May 1862 she was granted the rank of an earl's daughter.3 After her marriage, Lady Constance Gwladys Herbert was styled as Countess of Lonsdale on 6 July 1878. From 6 July 1878, her married name became Lowther. From 7 May 1885, her married name became Robinson. 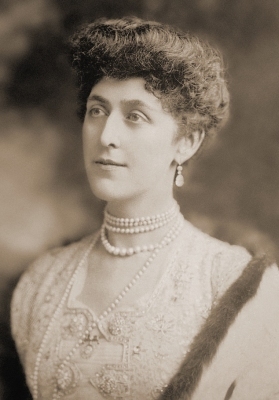 After her marriage, Lady Constance Gwladys Herbert was styled as Marchioness of Ripon on 9 July 1909. Children of Lady Gladys Mary Juliet Lowther and Sir Robert George Vivian Duff, 2nd Bt.